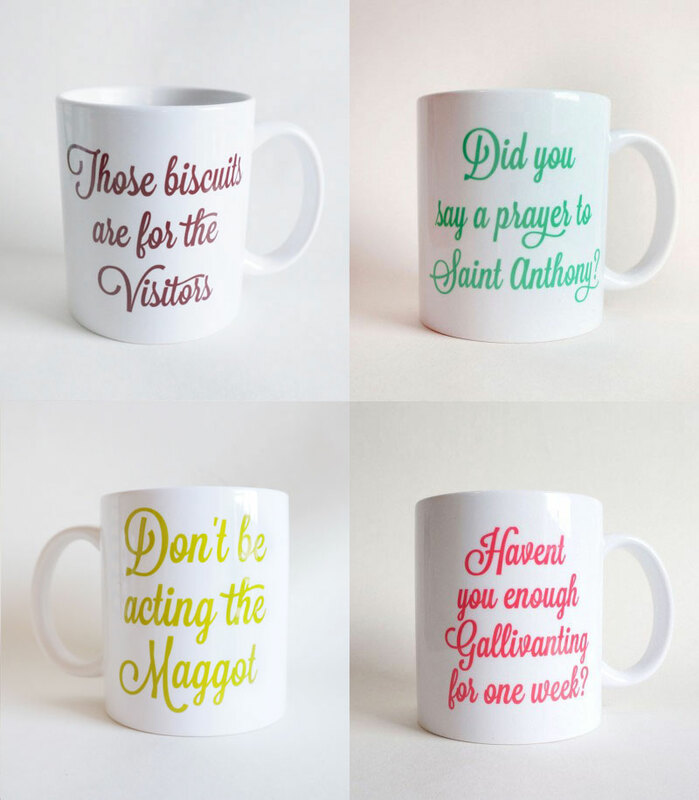 Set of 4 Irish Mammy Mugs. 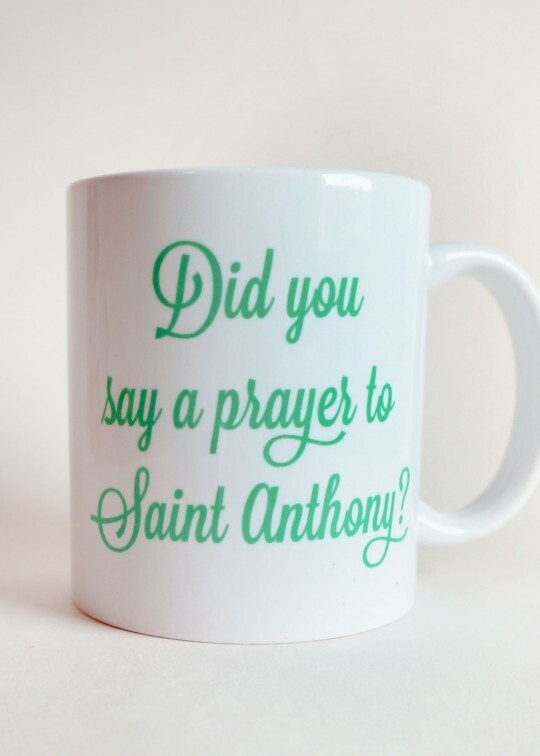 Did you say a prayer to St Anthony? 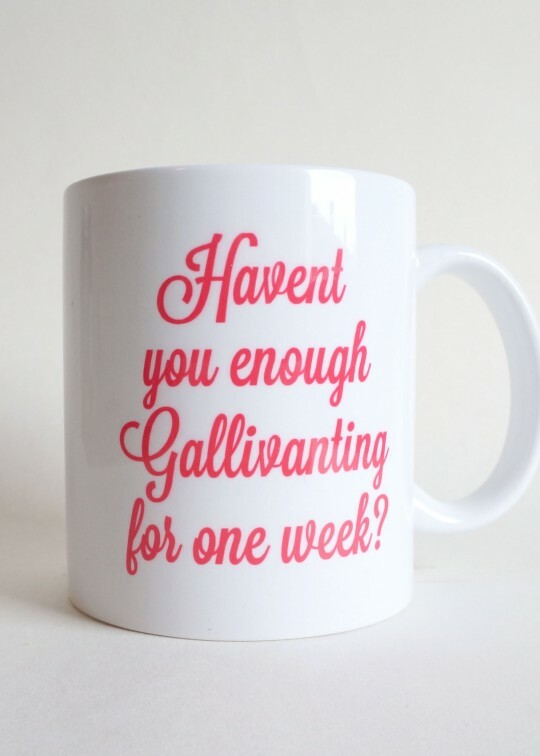 Haven’t you enough Gallivanting for one week? 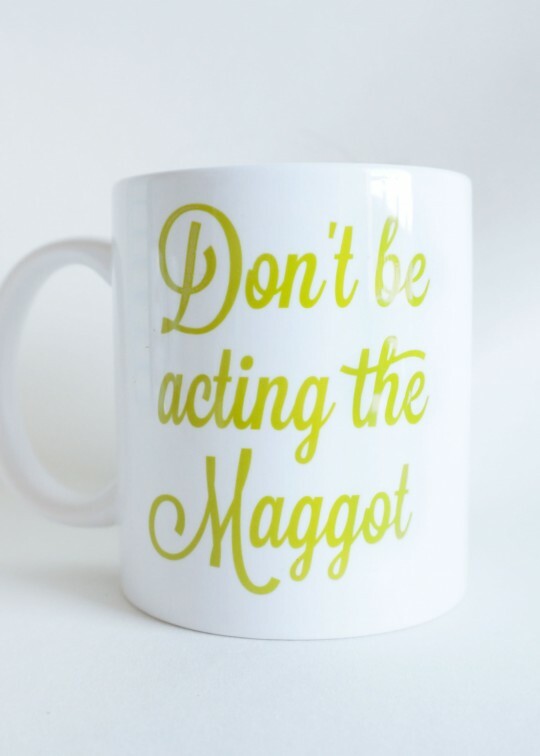 Dishwasher and microwave safe earthenware mugs, designed and printed in Ireland.